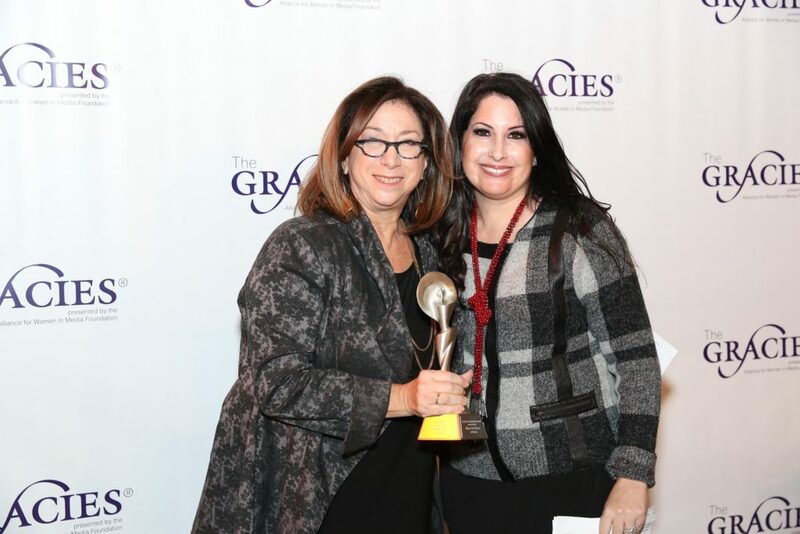 For decades, the Alliance for Women in Media Foundation has bestowed the coveted Gracie Award on the producers, directors, actors and writers for extraordinary work. 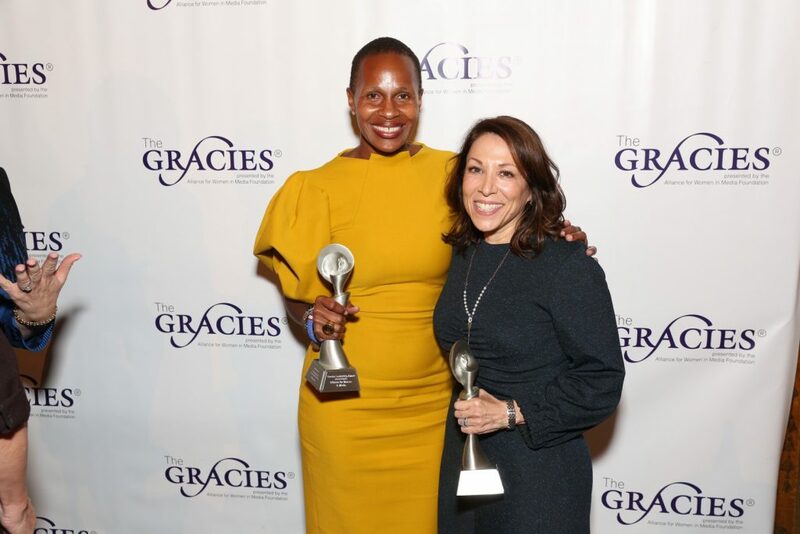 The Gracies are named for the iconic Gracie Allen, who was a indeed as much a talent as she was a brilliant and visionary business leader. 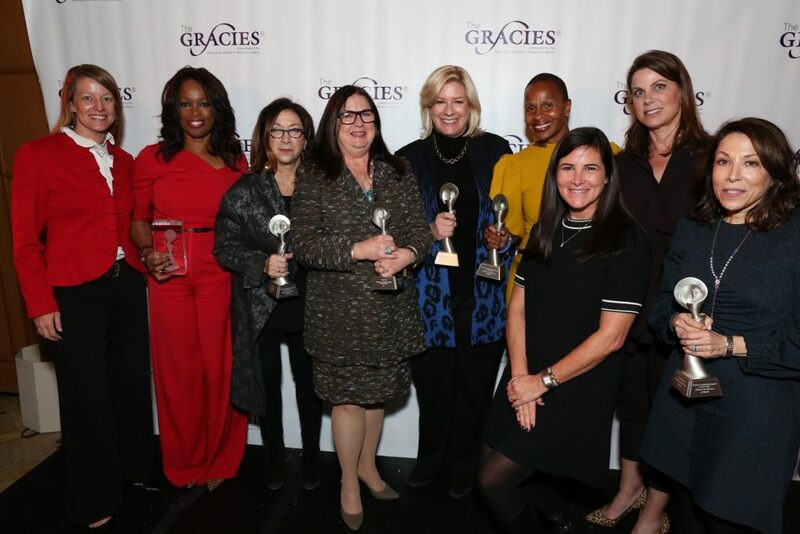 The newly renamed Gracie Leadership Award closes the circle by spotlighting the media industry’s business leaders, from founders and owners to c-suite executives. 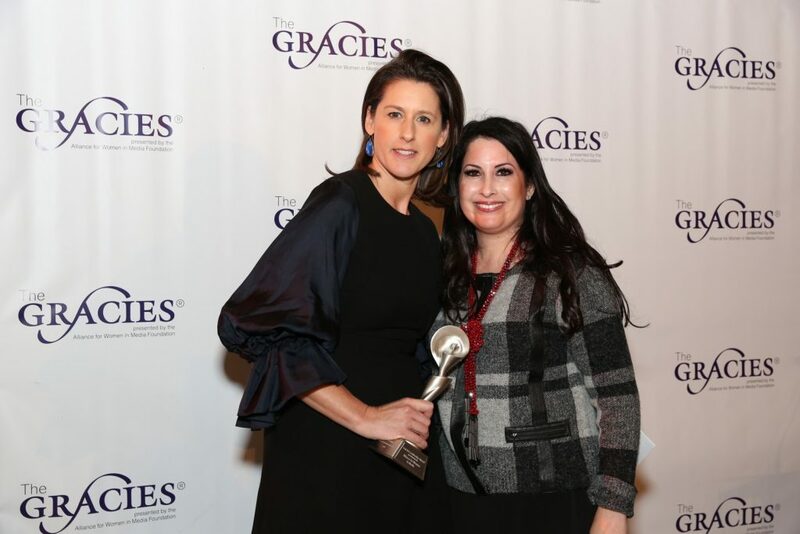 As a result, the Gracie now represents all individuals who work tirelessly to bring the very best in programming to millions of people around the world. 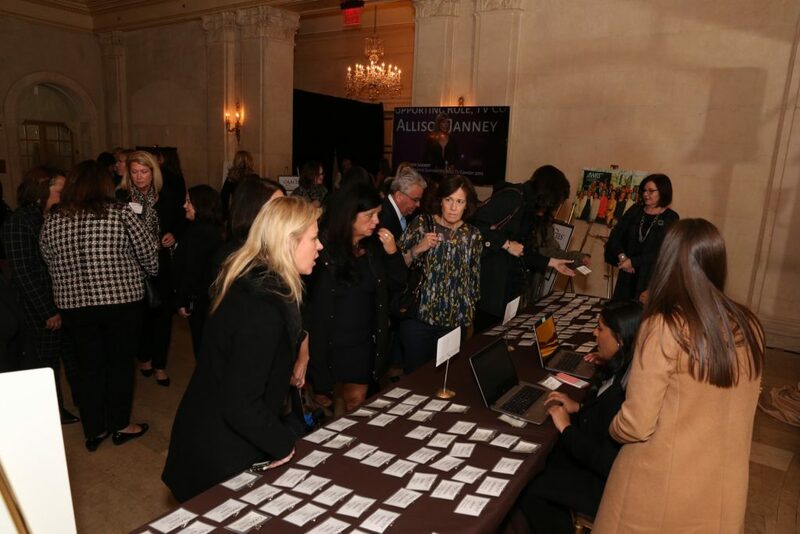 This event consistently serves as an opportunity to celebrate the significant impact made by women in our business and inspire female leaders in attendance to be bold in their own lives and careers. 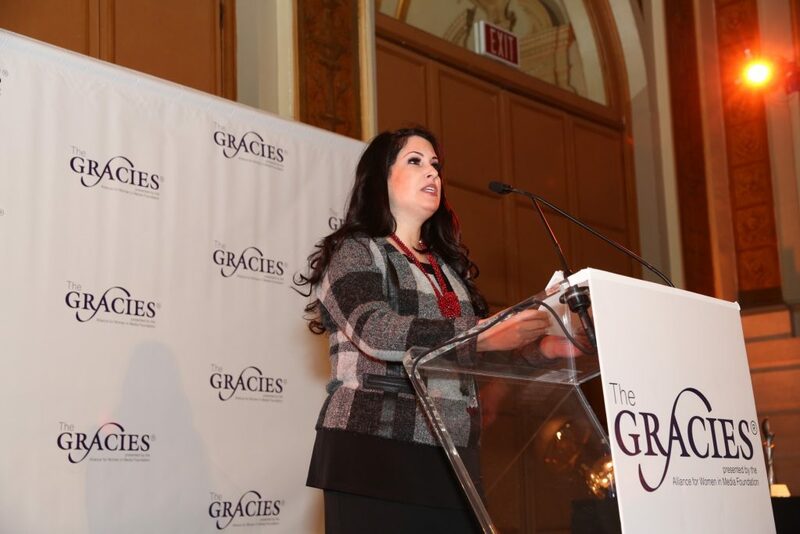 For sponsorship information about the Gracies Leadership Awards, or any other AWM/F opportunity, please contact Becky Brooks. Dara F. Altman is Executive Vice President and Chief Administrative Officer of Sirius XM Radio and was a member of the Board of Directors of Sirius XM Canada Inc., until its recent going private transaction. Ms. Altman also runs Human Resources, Facilities, Security and Real Estate. 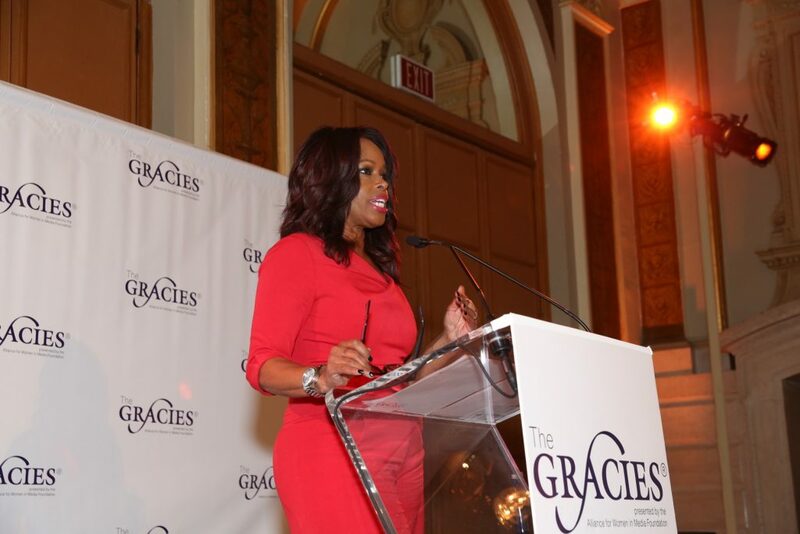 Previously, she was Executive Vice President, Business and Legal Affairs for XM Satellite Radio, heading the Legal, Business Affairs, Public Policy, Business Development, Human Resources, Facilities, Real Estate and Security departments. Before XM, Ms. Altman was Executive Vice President, Business Affairs for Discovery Communications, heading all business and talent negotiations for the Discovery family of television networks, as well as running production management and the international television syndication business. 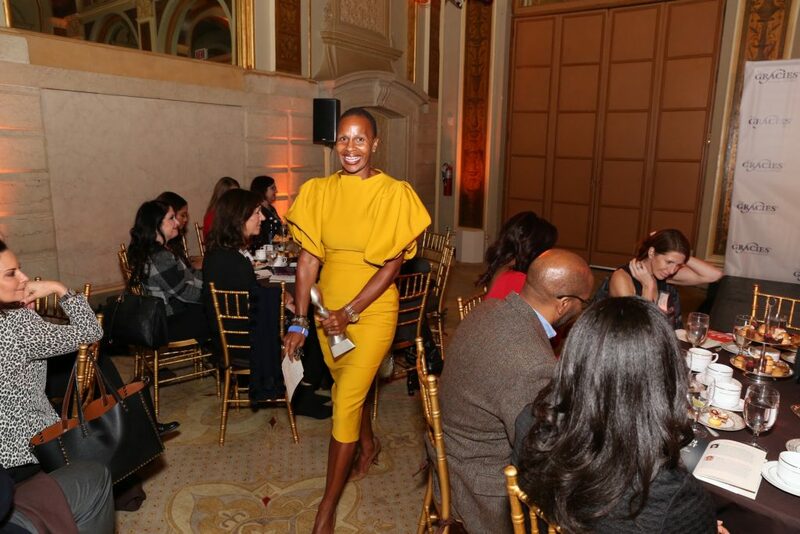 She was also a member of the Board of Discovery Times, a joint venture with The New York Times. Ms. Altman began her entertainment career at HBO and her legal career at Willkie Farr & Gallagher. She received her J.D. from Columbia University School of Law and her B.A. from Amherst College. 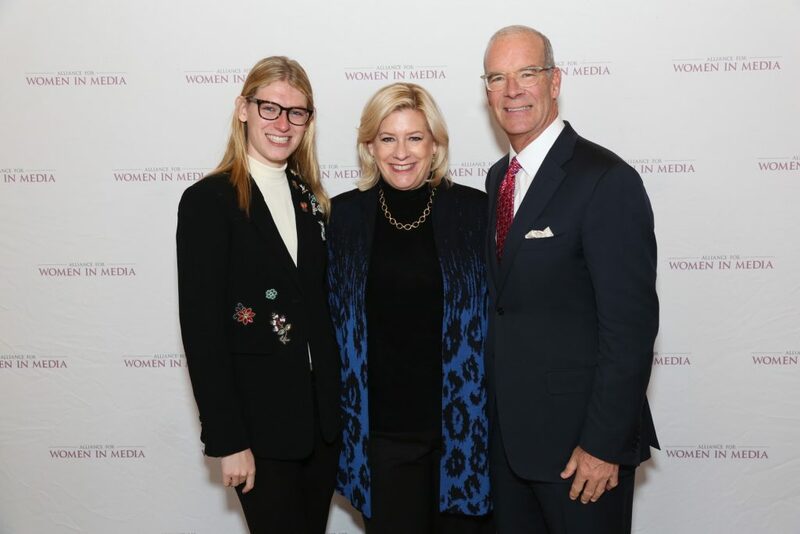 As Executive Vice President and Chief Operating Officer of Media Operations for TEGNA Inc., Lynn Beall leads operations across the company’s 47 broadcast stations that reach approximately one-third of all television households nationwide. This includes setting the vision and strategy for content and sales innovation initiatives that are transforming local journalism and marketing solutions in the digital age. 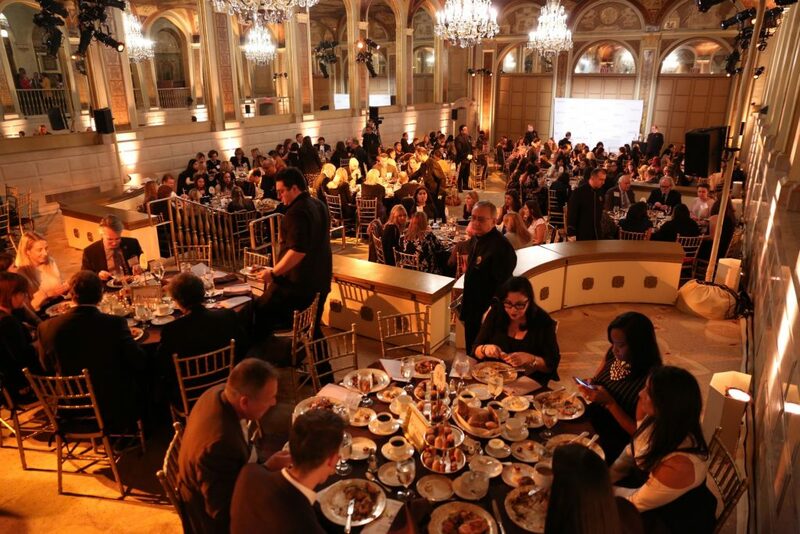 Due to these efforts, TEGNA has won more national Alfred I. duPont-Columbia University, Edward R. Murrow and Peabody awards than any other local broadcaster in the past five years. 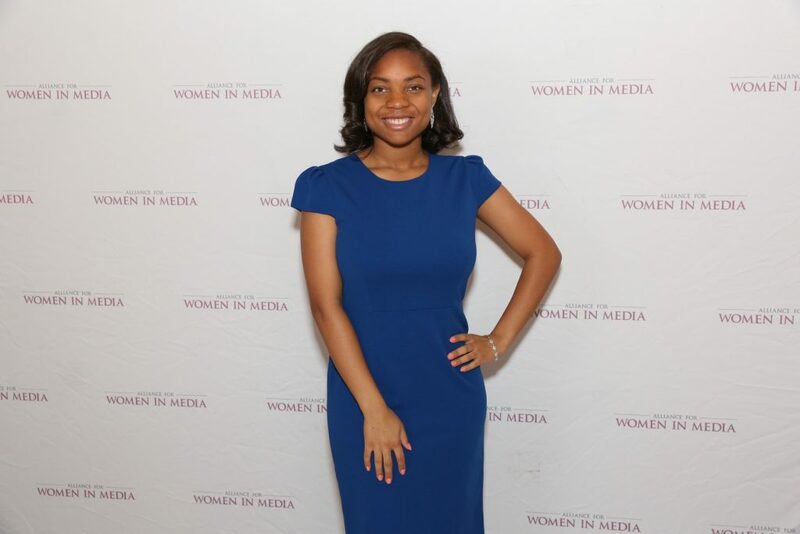 She currently serves on the CBS Television Affiliates Association Board. 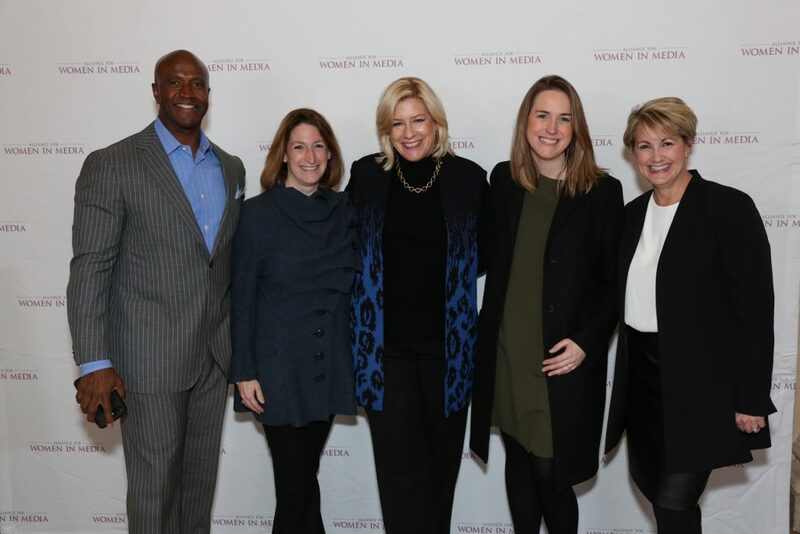 Previously, Beall was Executive Vice President and Senior Vice President of Gannett Broadcasting, positions she held while President and General Manager of KSDK-TV, the NBC affiliate in St. Louis, MO. 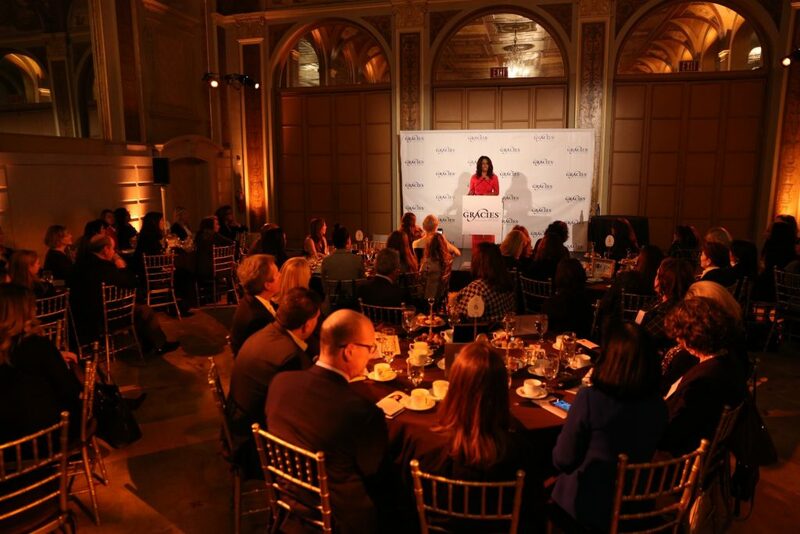 Earlier, Beall was General Executive of Gannett Television where she worked with stations on special projects and cable retransmission agreements. 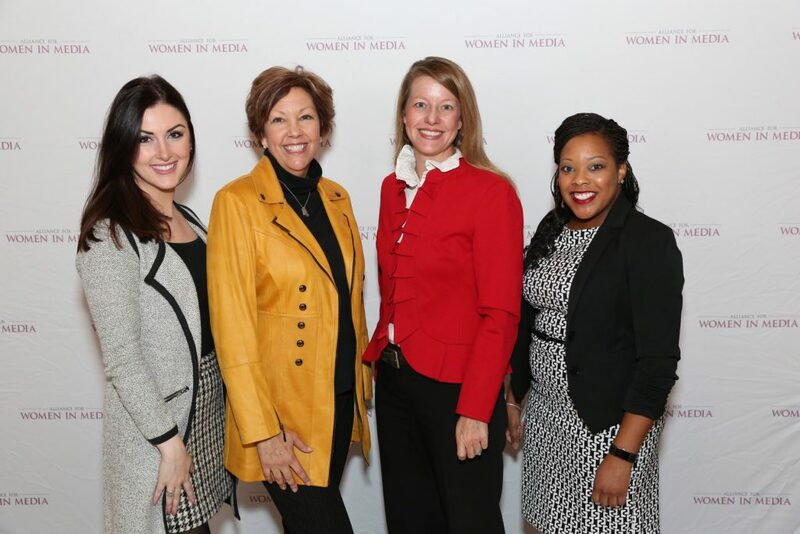 Prior to her corporate roles, Beall held marketing, programming and sales positions at five TEGNA stations, including WUSA in Washington, DC; KPNX in Phoenix, AZ; KTHV in Little Rock, AR; WKYC in Cleveland, OH and KSDK in St. Louis, MO. She has twice been named Manager of the Year during her tenure. 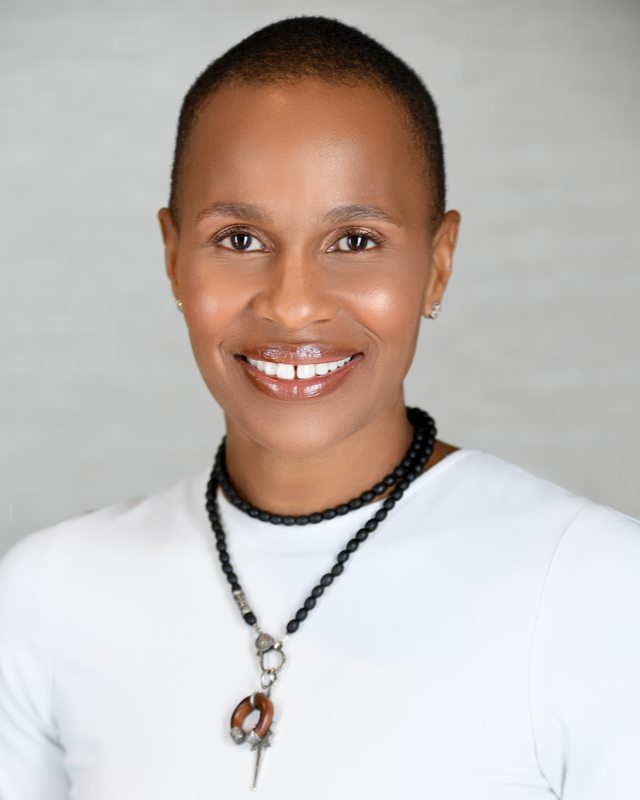 She has served as a Board Member or Advisor for organizations like the Cardinal Glennon Children’s Hospital, the Muscular Dystrophy Association, the St. Louis affiliate of the Susan G. Komen Breast Cancer Foundation, the Urban League and the St. Louis Sports Commission Board. 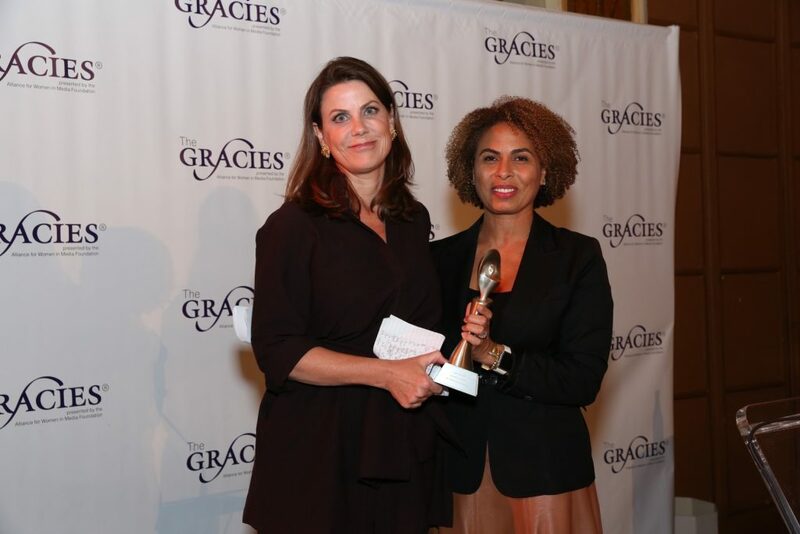 Allison Gollust serves as Executive Vice President and Chief Marketing Officer for CNN Worldwide. 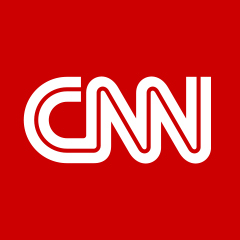 She has oversight of all communications, messaging and marketing strategy and execution on behalf of the portfolio of CNN networks and businesses, which includes CNN/U.S., HLN, CNN’s digital platforms, and Great Big Story, as well as domestic operations of CNN International and CNN en Español. 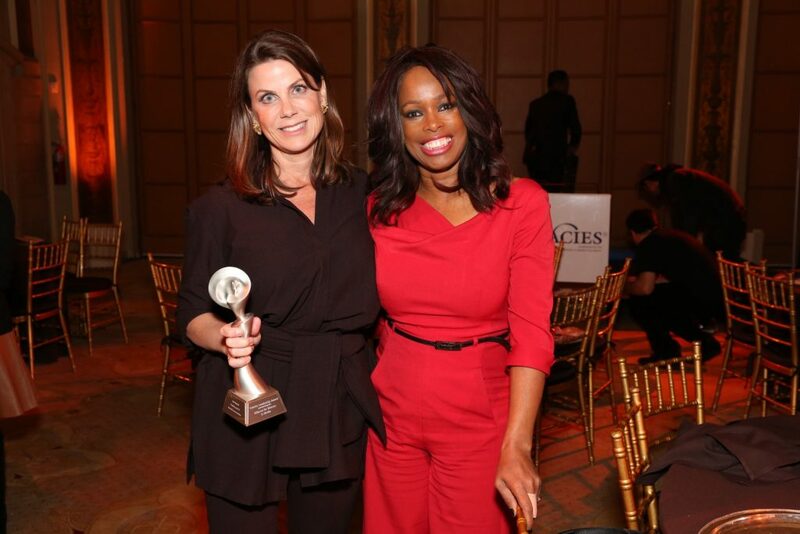 Gollust serves as chief spokesperson for the news brand and leads marketing, publicity and public relations teams in New York, Washington, D.C., Atlanta and Los Angeles. Her role as CMO gives her responsibility for brand strategy and marketing efforts for all of the brands within the CNN Worldwide portfolio. Gollust oversees CNN's creative marketing, events, on-air promotions, off-channel and digital marketing efforts as well. Prior to joining CNN, Gollust served as communications director for New York State Governor Andrew M. Cuomo. 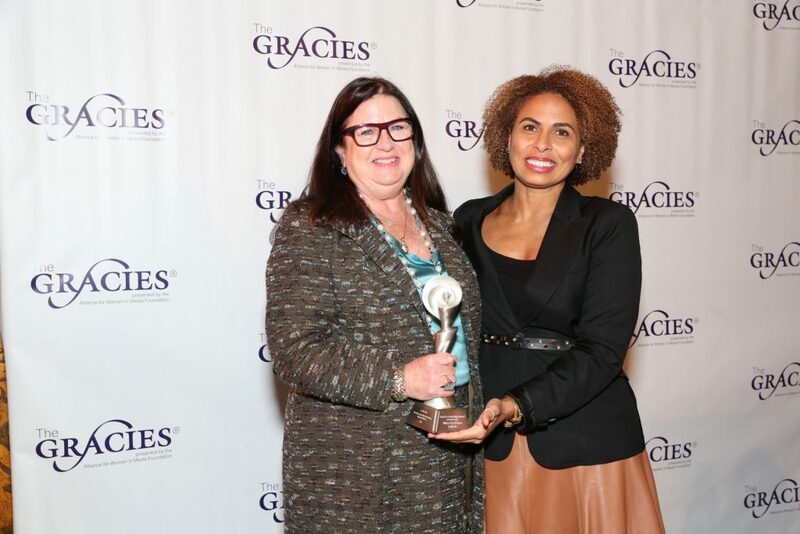 Prior to that, she was executive vice president of corporate communications for NBC Universal, where she oversaw all aspects of the company's global communications efforts. She started at NBC in the Corporate Communications group in 1996 and was named senior publicist for Today in 1997. With successive promotions, Gollust added responsibility for communications efforts supporting NBC News, MSNBC, CNBC and the Weather Channel, and signature programs including NBC Nightly News, Dateline and Meet the Press. 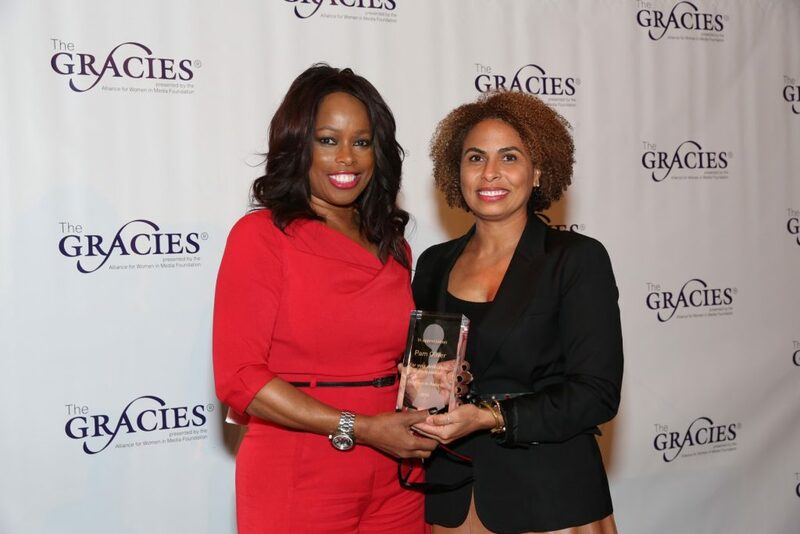 She began her career as a news anchor, reporter and producer in Denver. Gollust resides in New York City with her two daughters. 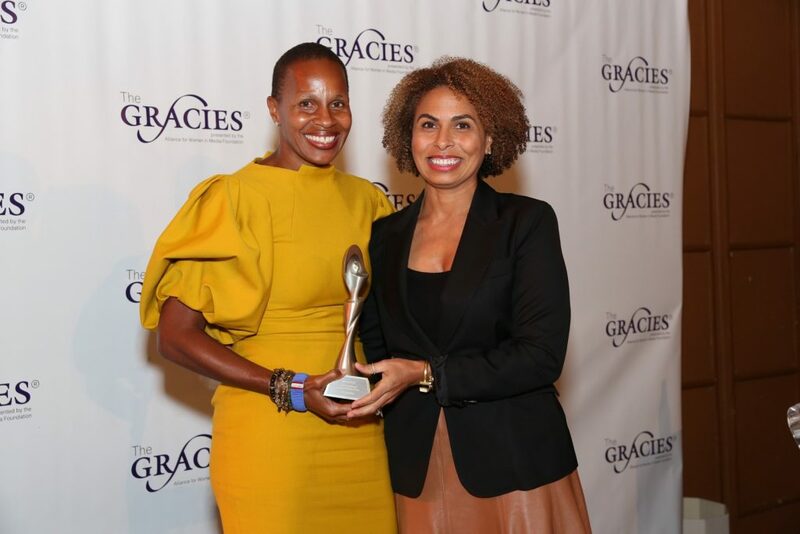 Jeanine D. Liburd is the Chief Marketing & Communications Officer for BET Networks, a unit of Viacom Inc. and the leading provider of quality entertainment for the African-American audience and consumers of Black culture globally. In her role, Liburd oversees all facets of strategic and creative brand development, consumer marketing and cross-business initiatives. Liburd joined BET Networks in 2007 after working with various divisions under the Viacom banner in 2000. 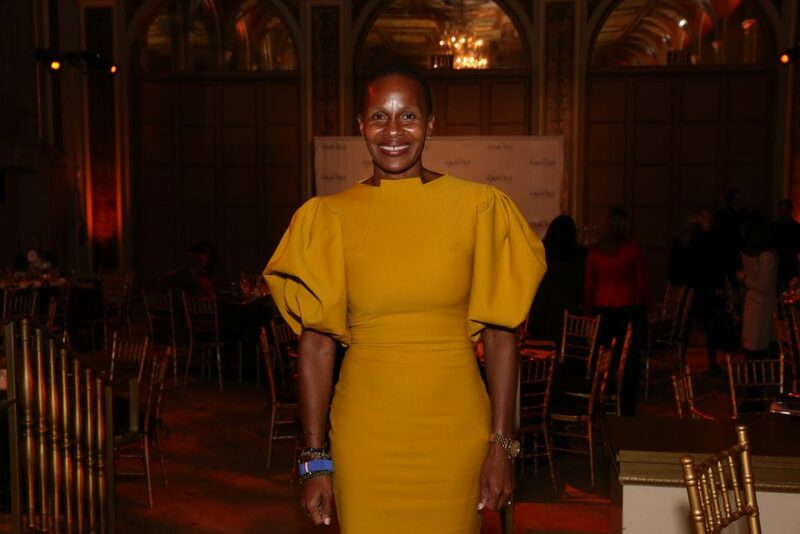 Most recently, she was Senior Vice President of Corporate Communications for Viacom, where she oversaw all media relations initiatives and corporate messages for the company’s business units, including MTV Networks, BET Networks and Paramount Pictures. 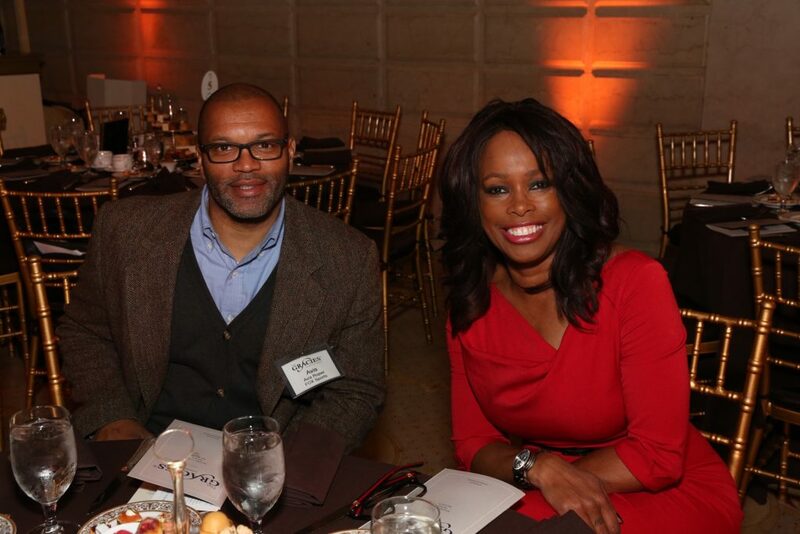 Prior to that, she was Vice President of Corporate Communications for MTV Networks. 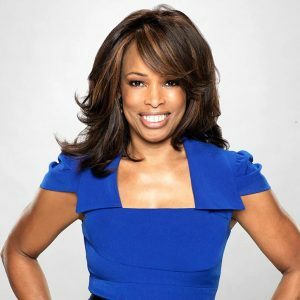 Before joining MTV Networks, Liburd was Vice President at Robinson, Lerer and Montgomery (RLM), a strategic communications firm, where she worked with clients such as Oxygen, CNBC, AOL and Showtime. Prior to communications, she worked on urban and family policy within New York Mayor Dinkins’ administration, Donna Shalala and the Department of Health and Human Services and with the Clinton administration. 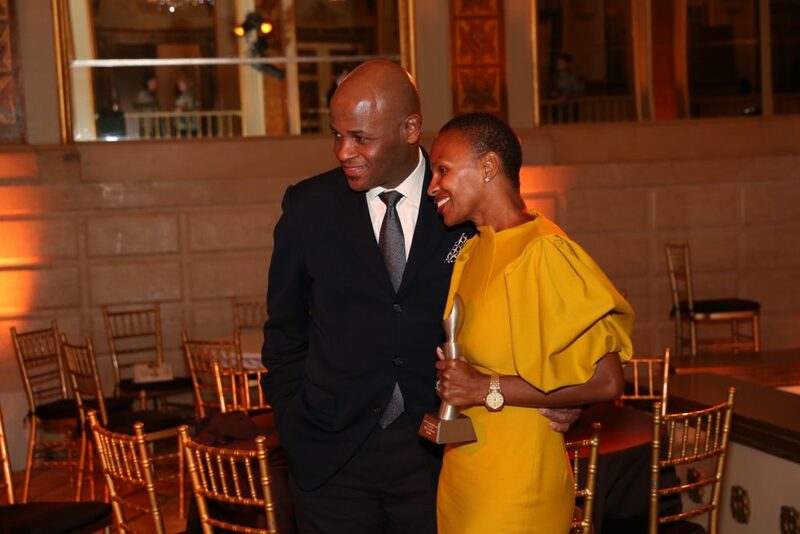 Affiliated with a number of professional, civic and cultural organizations, Liburd serves on the board of ColorComm, the Corporate Advisory Council for the Congressional Black Caucus Foundation, the Diversity and Inclusion Advisory Board for New York Public Radio, the Apollo EmpowHer steering committee and the Board of Directors for the Weeksville Heritage Center. She is a graduate of Vassar College and holds an M.S. in Urban Policy from The New School University for Social Research. 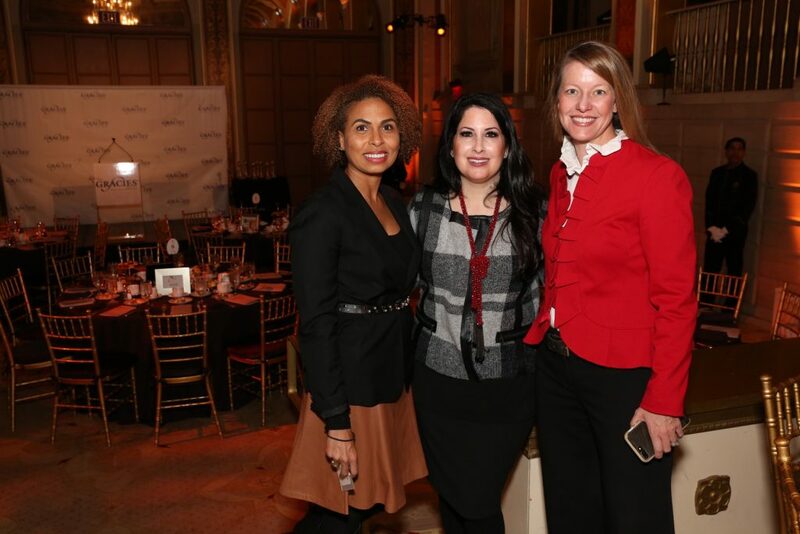 Beth Neuhoff is a CEO, corporate director and media, marketing and consumer segmentation expert. Neuhoff is recognized for creating high performing organizations and brand building strategies in both national and local markets. 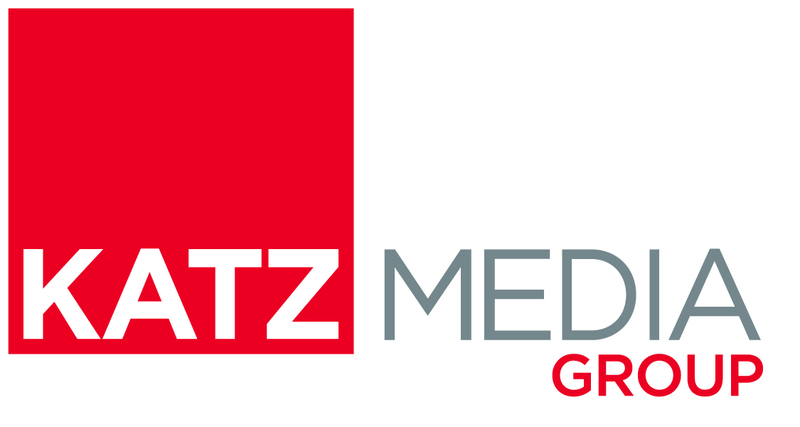 As Chief Executive Officer of Neuhoff Communications, Ms. Neuhoff leads this award winning, privately held broadcast and digital media company. Since assuming control of the company in August 2012, she has dramatically improved the company’s value through strategic acquisition, divestiture and brand elevation. Serving as a public and private corporate director, Ms. Neuhoff is a strong proponent of elevating the consumer perspective in the boardroom. 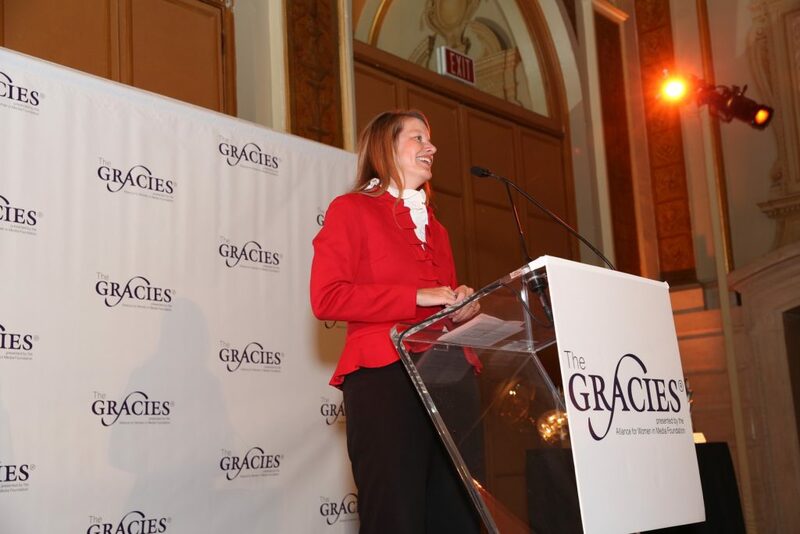 Ms. Neuhoff is a director for Gray Television (GTN/ NYSE) and the West Bend Mutual Insurance Company She has been a member of audit, strategic risk and lead the pricing committee for a secondary offering. An elected Director of the National Association of Broadcasters in Washington, D.C., she is currently serving her third term as Second Vice Chair of the Executive Committee. She is a Director of the Broadcaster’s Foundation of America, the broadcast industry’s largest and oldest charitable organization; a Trustee of the National Association of Broadcaster’s Education Foundation (NABEF) and a Trustee of the National Association of Broadcaster’s Political Action Committee (NABPAC). 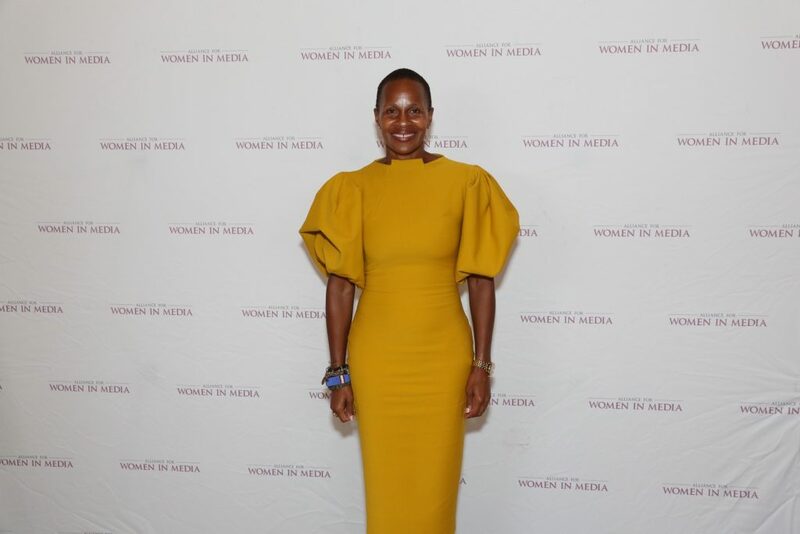 She is a member of the Young President’s Organization (YPO), Women Corporate Directors (WCD), the International Women’s Forum, and the Alliance for Women in Media. 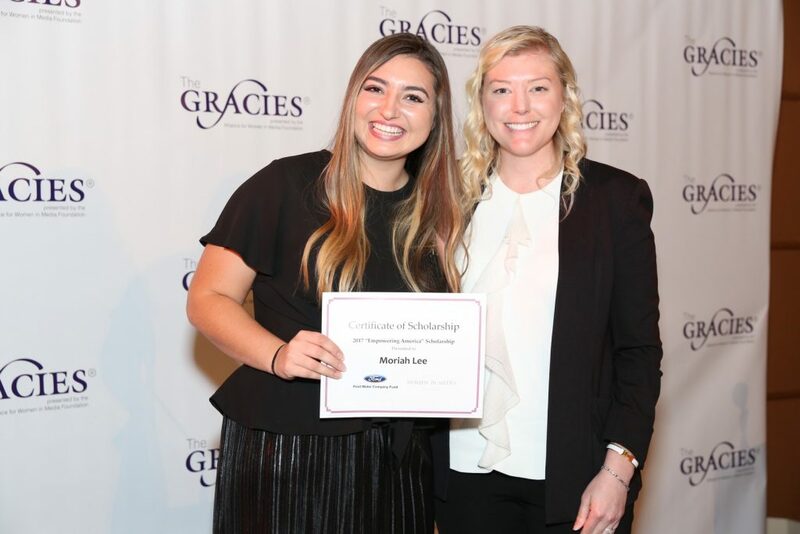 She is a graduate of the NABEF’s Broadcast Leadership Class that works in tandem with the FCC to encourage diversity of ownership in broadcasting. In 2014, 2015, 2016, 2017 and 2018 she was named as one of the “Most Influential Women in Radio” by Radio Ink magazine and was featured on the cover for this same issue in 2015 (see attached). At the 2014 and 2015 and 2017 Radio Shows, she was a finalist for “Best Broadcaster in America”. 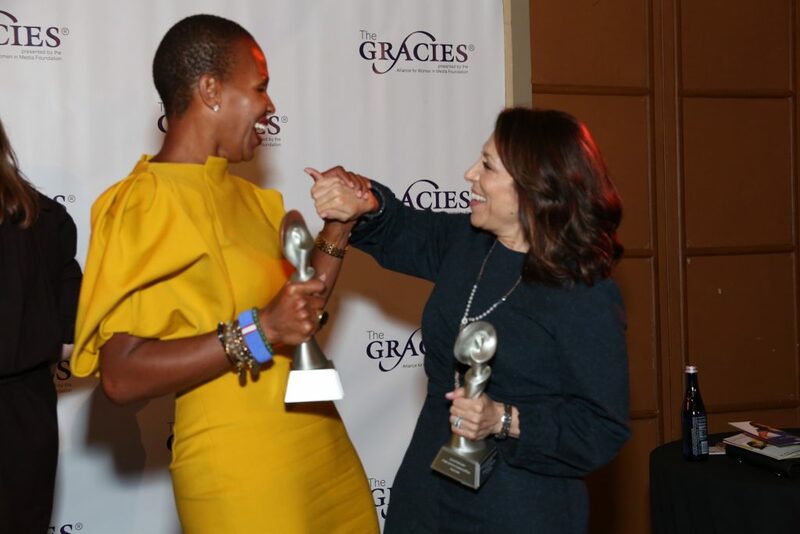 In 2016, she received the Illinois Broadcaster of the Year from the Illinois Broadcaster’s Association and in September of 2016 was recognized as the Frances Preston Trailblazer award in Nashville. 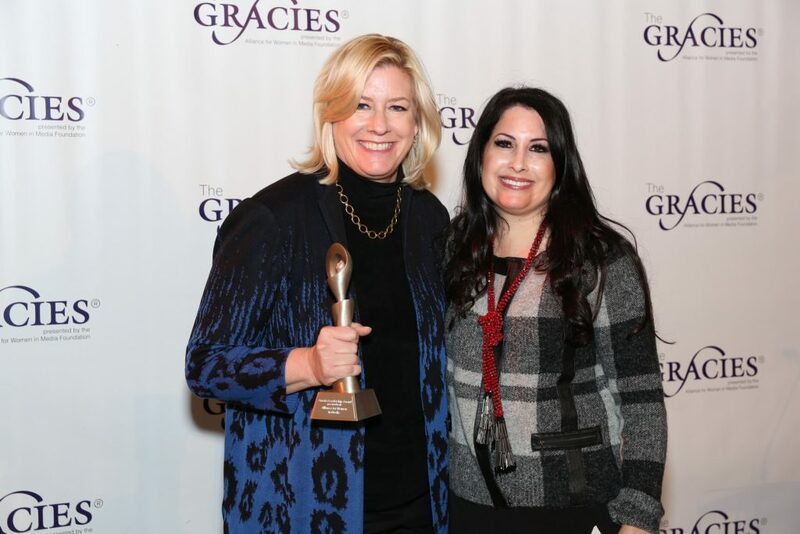 In both 2017 and 2018, she was recognized by her peers as one of the top 10 leaders in the radio industry. Prior to joining Neuhoff Communications, Ms. Neuhoff served as Executive Vice President/ Regional Executive of Interep, a publicly traded, national media sales firm. 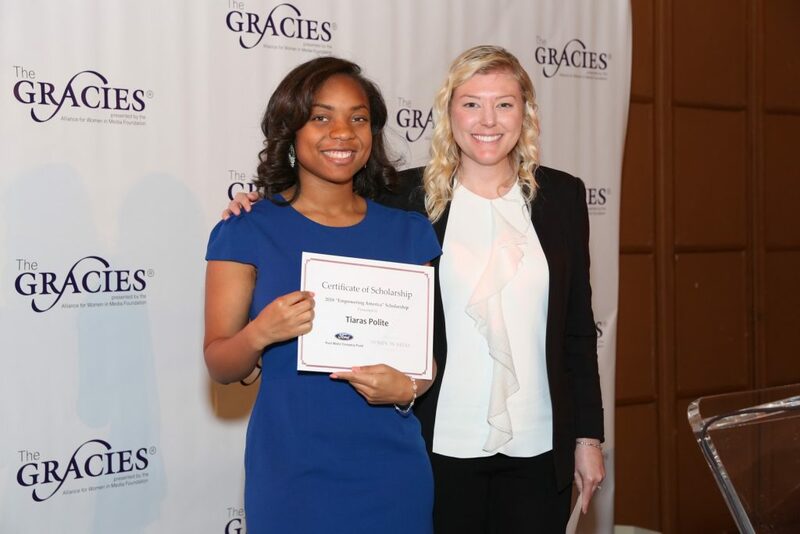 An expert in consumer targeting, Ms. Neuhoff’s division worked with many of the nation’s largest advertisers to create powerful, results-driven campaigns. 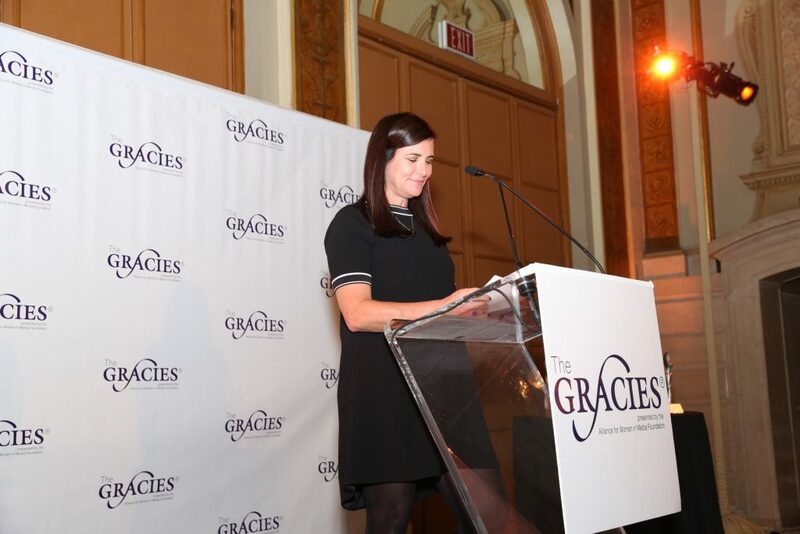 In addition to her industry service, Ms. Neuhoff serves on the boards of the Martha’s Vineyard Preservation Trust and is a member of the Legacy Board of Bear Necessities Pediatric Cancer Foundation in Chicago. A native of Warrensburg, Missouri, she earned a BS from the University of Oklahoma. Ms. Neuhoff was married to the late Geoffrey Neuhoff and resides in Jupiter, Florida. 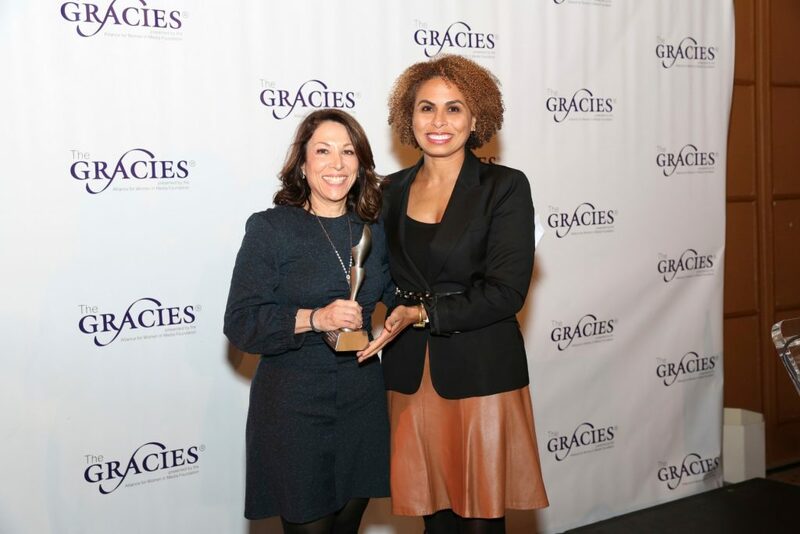 Carole Robinson is Chief Communications Officer at BuzzFeed where she oversees all global communications strategy, public and media relations, and internal communications. Carole spent most of her career at MTV Networks where she was EVP of Communications and Chief of Staff for the network group that included MTV, Comedy Central and Nickelodeon. 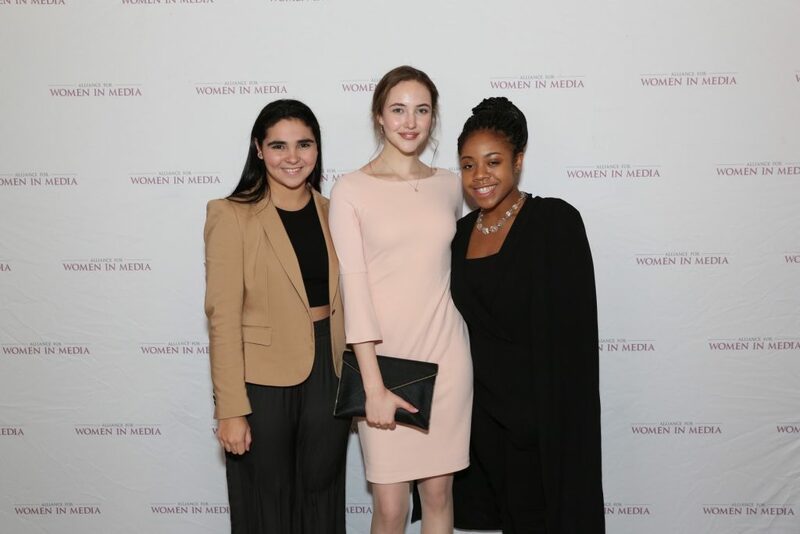 She spent three years as EVP of Corporate & Marketing Communications for Viacom, and most recently consulted with First Look Media before joining BuzzFeed. Carole graduated from Colgate University with a BA in English, and lives with her family in Brooklyn. 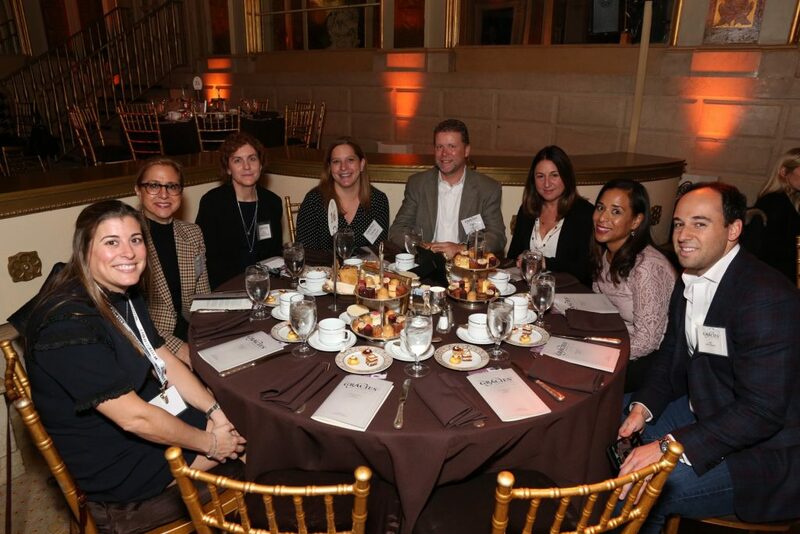 Ross received the IRTS’ Hall of Mentorship Award in September 2018. She was inducted into the DTC Hall of Fame in 2015 and Broadcasting & Cable’s Hall of Fame in 2013. 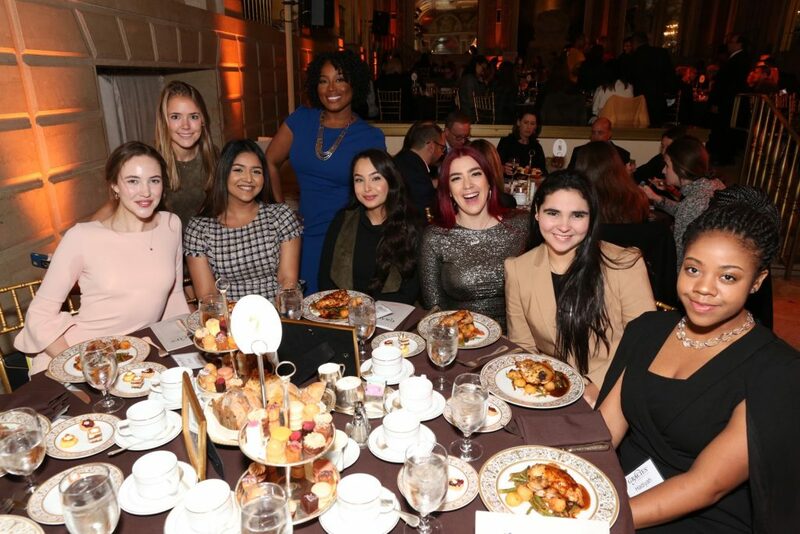 For many years running, Ross has been one of The Hollywood Reporter’s “100 Most Powerful Women in Entertainment,” and she has been selected to the “AdWeek 50” list of the most indispensable executives behind the CEO from marketing, media and tech. 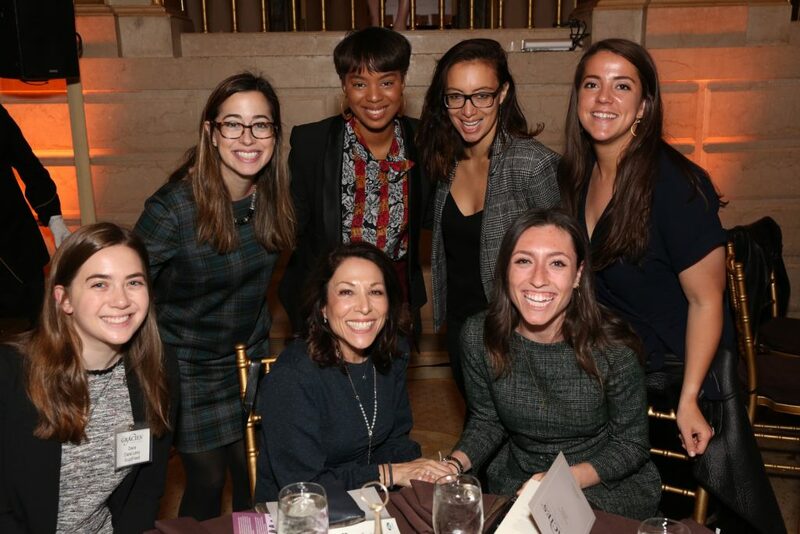 Additionally, she was included on the list of power women in Variety’s 2018 Women’s Impact Report; she was named the Women in Sports and Entertainment “Woman of the Year” in 2005; and in September 2002, she was named one of Advertising Age’s “Media Mavens,” an annual compilation of the industry’s top media stars.